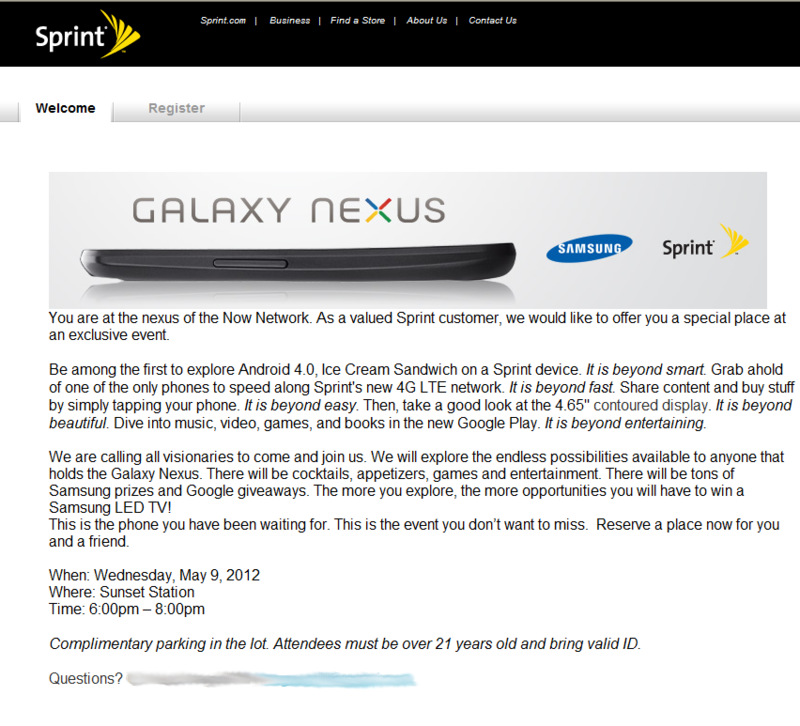 Sprint has been sending out flyers in hopes to generate a lot of interest in what it hopes to be one of its new flag ship devices the Samsung Galaxy Nexus. 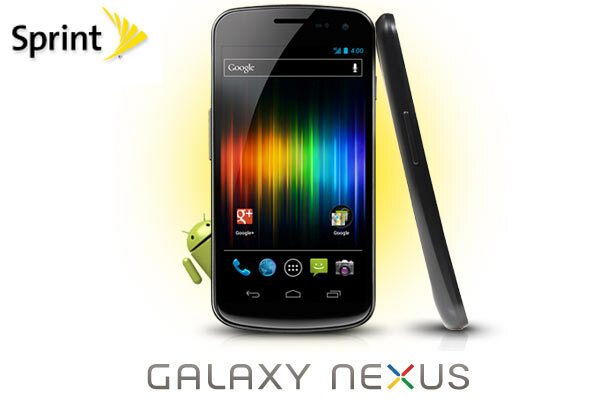 With the Samsung Galaxy S3 on the horizon I am not convinced that many will jump from there current device to the Nexus, but only time will tell. I will be attending the event for PPCGeeks bringing you live coverage.